We're celebrating an important milestone in the transformation of the Sunshine Town Centre with the completion of stage one of the Hampshire Road Master Plan. 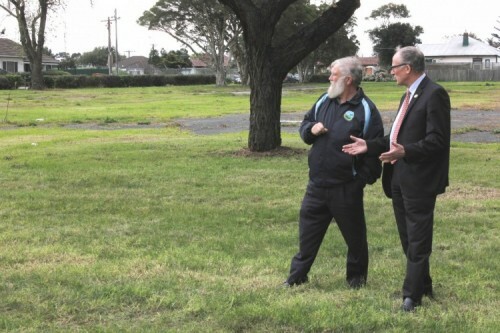 The works were supported by $200,000 from the Victorian Government’s Community Infrastructure Fund. Council would like to thank traders and shoppers for their patience while construction took place. Council is thrilled to see the completion of the first stage of works in what is certainly a very exciting time for Sunshine. The finalisation of stage one of the Hampshire Road Master Plan is an important step towards realising the full vision for the evolution of Sunshine’s main street. It is also a great example of different levels of government working together to deliver exceptional outcomes for the community. Council adopted the Hampshire Road Masterplan in October 2014, outlining a vision for the evolution of Sunshine’s main street, stretching from Sunshine Railway Station to Victoria University, including the new community and civic centre. The master plan is guiding Council in the redevelopment of Hampshire Road into a unique and vibrant destination, where walking, cycling and public transport will be encouraged as main modes of transport. 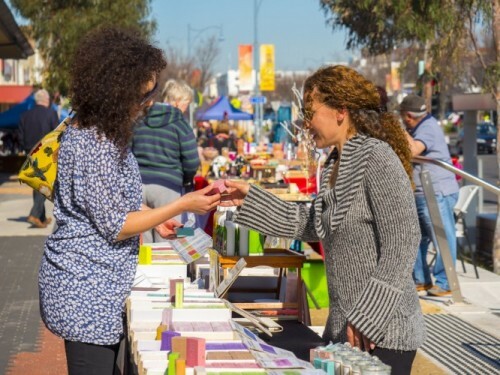 Stage two of the Hampshire Road Master Plan implementation will commence in 2016 and will focus on the area outside the Brimbank Community and Civic Centre development of which is expected to be completed by mid-2016. Are you interested in the future of Sunvale Community Park? Come to our Listening Post to discuss the future plans for the Sunvale site. Feedback received through a Sunvale Listening Post held last December has informed the development of a Preliminary Masterplan for the site. You can review the Sunvale Community Park, Preliminary Masterplan on Thursday 10 December, from 3.30–8pm. The Listening Post will include a barbecue and children’s entertainment and will be held off Neil Street, Sunshine. Council is interested in the views of everyone, including parents, children, grandparents, traders and workers alike. If you can’t attend, Council would still like to hear your ideas. 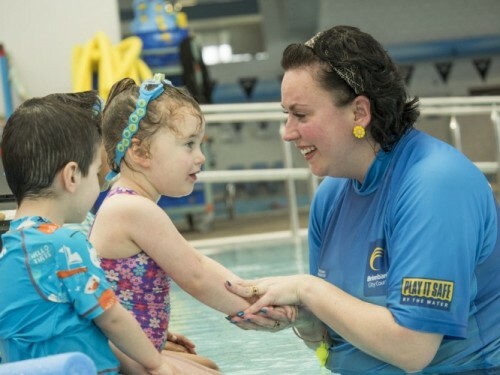 or email rebeccah@brimbank.vic.gov.au by 31 January 2016. Sessions will be presented again in March 2016. The sessions will be delivered in two parts (four hours each).